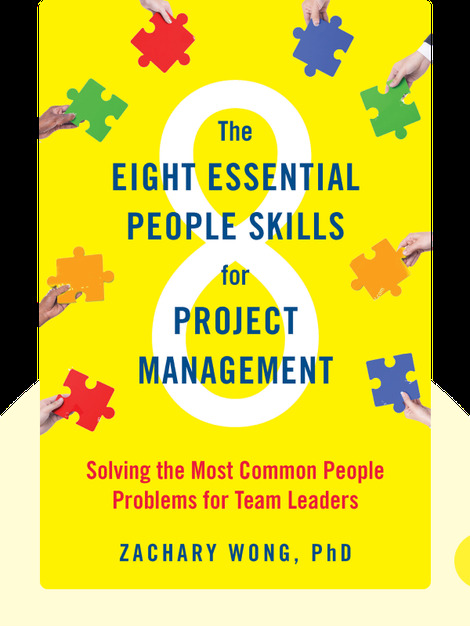 The Eight Essential People Skills for Project Management (2018) is a hands-on guide designed to help team leaders diagnose and solve people problems in today’s increasingly horizontal workplaces. The fruit of years of first-hand experience, Zachary Wong’s playbook for effective leadership is packed full of actionable advice on how to boost motivation, confront underperformers and push through fear of failure. 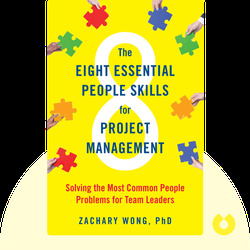 Zachary Wong is a management consultant and leadership coach who specializes in organizational and personal effectiveness. He has consulted with project teams, review boards and industry associations. Wong also teaches at the University of California, Berkeley Extension, and the University of California, Davis.